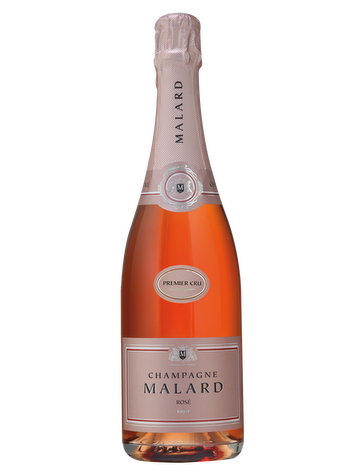 Take the time to analyze the complex, rich and evolved nose of this orange shiny and limpid champagne. 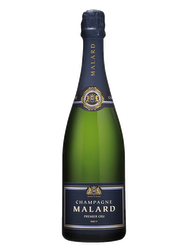 In mouth, its round structure and its acidulous taste is matching with thin and elegant bubbles. 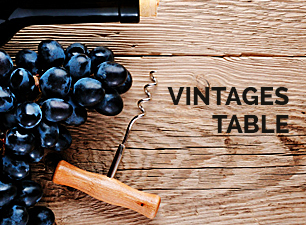 Freshness is at the center of the tasting that is ending with a long, enveloping and persistent finish. 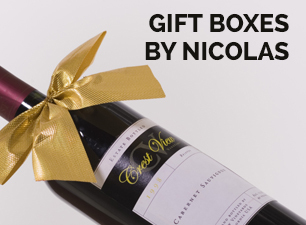 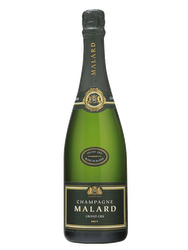 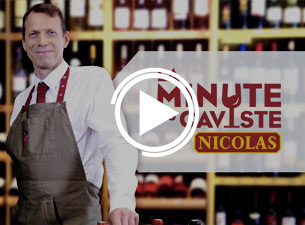 Founded in 1996 by Jean-Louis Malard, this young champagne house is an independent family.